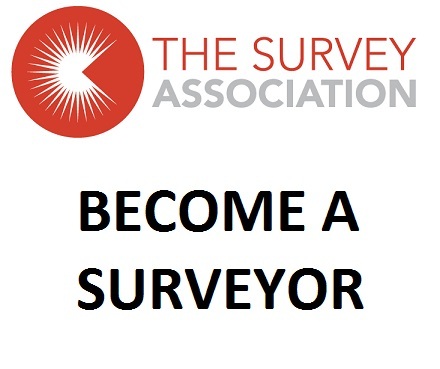 Established in 1972 and having celebrated 40 years in business during 2012, MK Surveys are one of the most respected independent survey and geospatial companies operating across the UK and overseas. We offer a wide range of professional measurement services including; topographical surveys, measured building surveys, 3D Laser Scanning, surveys for BIM, 3D modelling (CAD / Revit), HDR (High Dynamic Range) imagery, mobile mapping, utility surveys to PAS128 standard, CCTV drainage condition surveys, structural monitoring, adoption surveys, UAV / drone surveys, GIS data capture and asset mapping. Our range of surveying services cover numerous market sectors including; Commercial, retail, manufacturing, education, health, heritage, legal, rail, highways, utilities, renewables, residential, urban regeneration and many more. 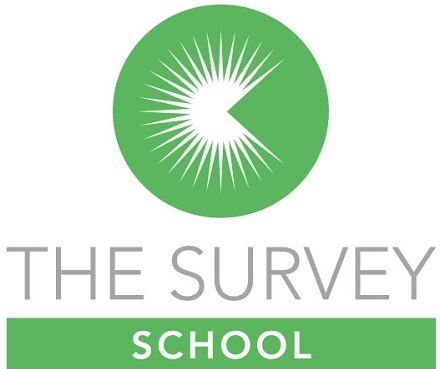 A combination of expertise, innovation and continued investment in staff and equipment, keeps MK Surveys at the forefront of the survey industry. 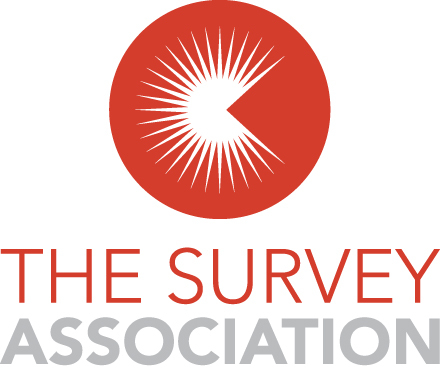 MK Surveys have been TSA (The Survey Association) members since 1982 and in 2011 our director Stuart Dimond joined as a serving council member of TSA, he is keen to promote the benefits that a TSA membership offers and the promotion of high quality survey industry standards. 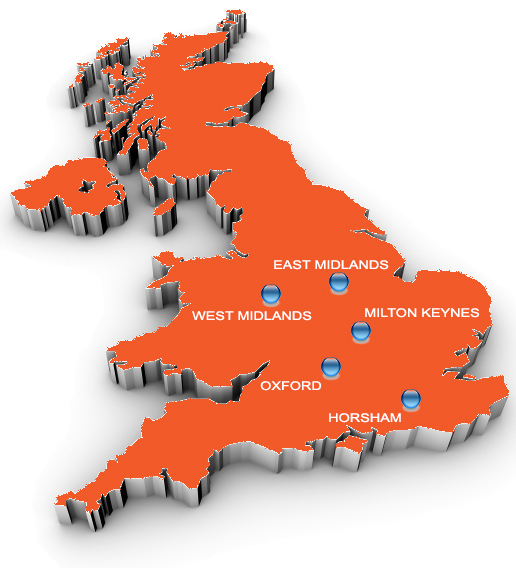 Located throughout the UK with offices in Milton Keynes, Oxford, East Midlands, West Midlands and Horsham, we can provide a cost competitive surveying service across the whole of the UK. Please review our website and feel free to contact us for more information or to request a company presentation.